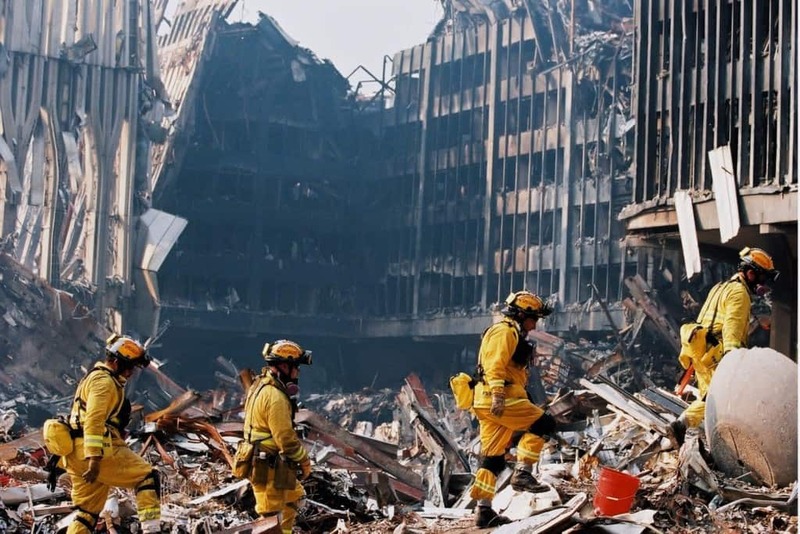 The flames that occurred after the Twin Towers collapsed from the attack took over 100 horrifying days for the firefighters to put out completely. 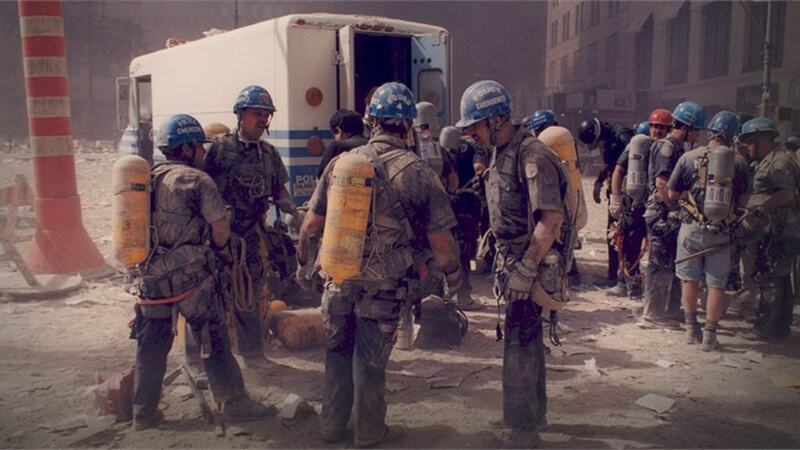 Following the 9/11 bombings, it took crews nearly 9 months in total to clean up all of the debris and wreckage. 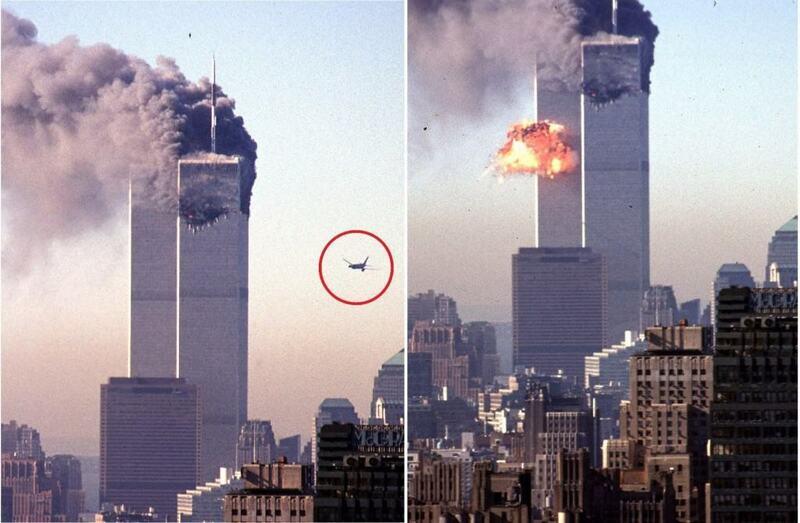 Nearly 2 million tons of debris fell that day. 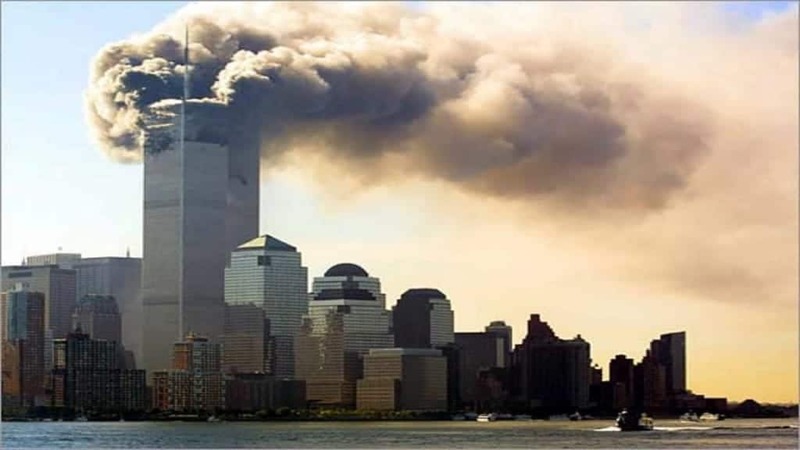 After the first plane crashed into the World Trade Center, inhabitants were told to remain indoors while everything calmed down. This caused more deaths, unfortunately. 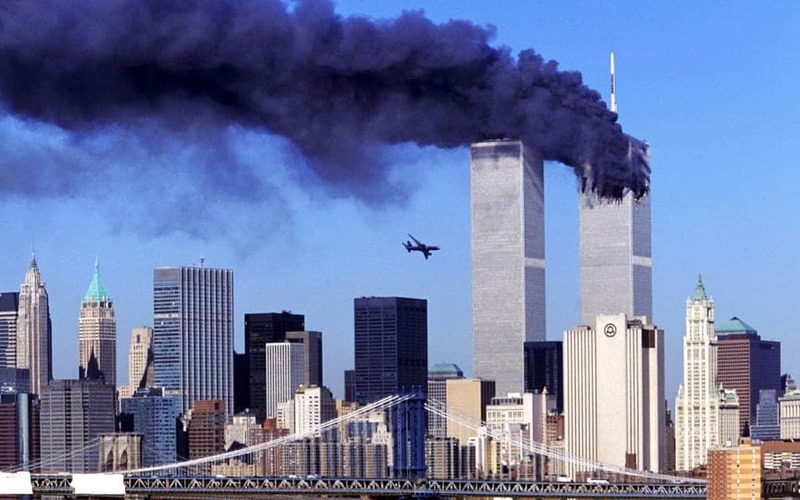 The attacks on the Twin Towers are said to have killed more Americans in a single terrorist attack than ever before in the country’s history. 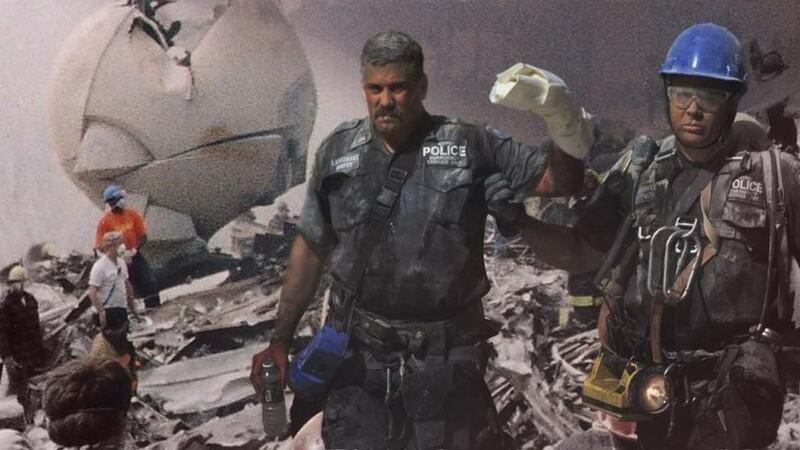 After rescue workers came onto the scene of the attacks, they managed to dig through the rubble and safely rescue 18 people who had been buried alive. 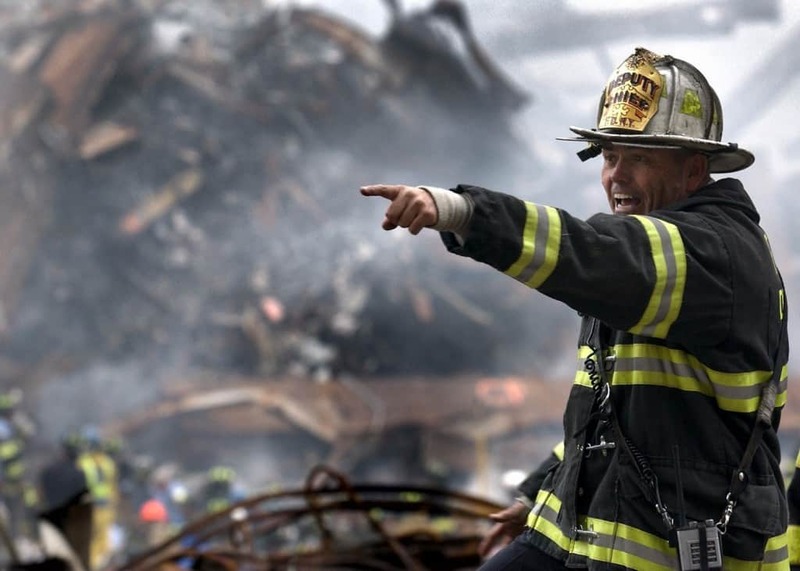 Those who survived the plane crash attacks, and those who live near the point of attacks, suffered from increased rates of lung disease from the dust and rubble. 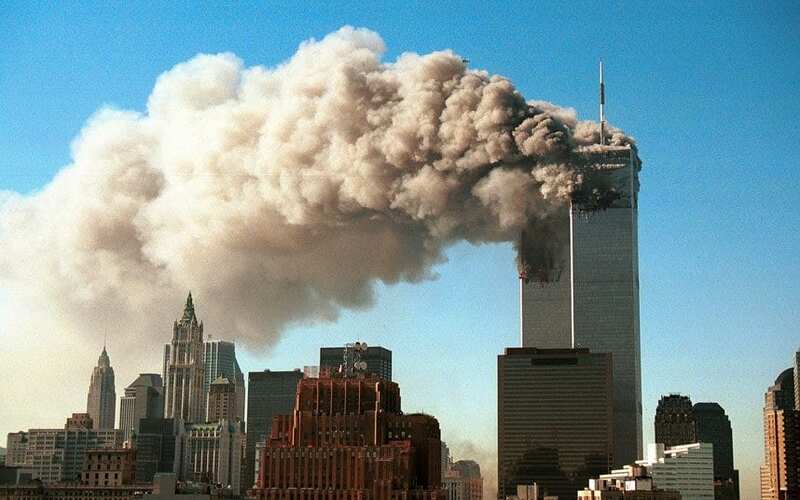 Sadly, over 3,000 children lost one or both of their parents during the 9/11 terrorist attacks. That is truly heartbreaking to even consider. 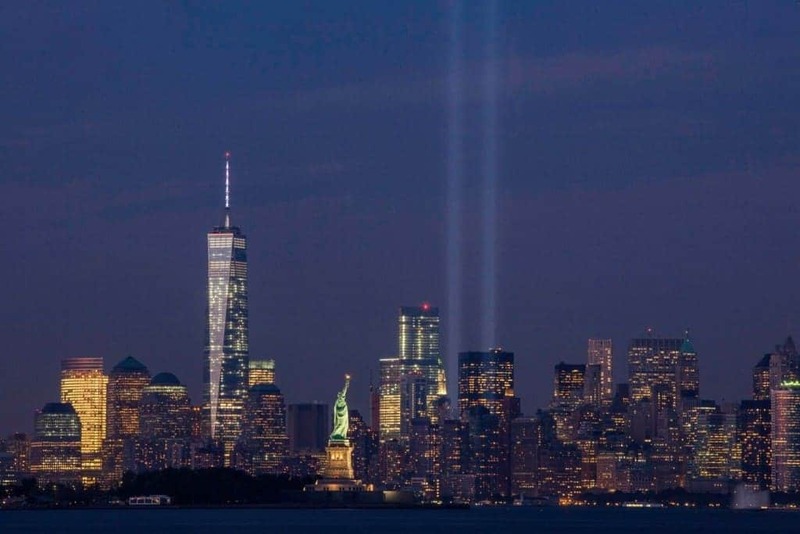 Following the attacks on 9/11, alcohol consumption and purchase increased by a staggering 25 percent all across Manhattan. Everyone wanted to forget and drown their sorrows.